This book flew by. Highly recommend spending the time and money on this audibook! 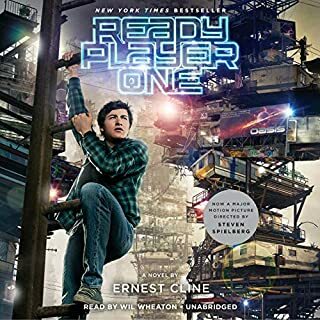 Wil Wheaton does a great job and I have just become a fan of Ernest Cline!! 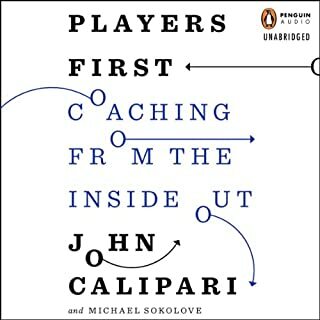 Fantastic look inside the mind of a very successful coach. Some inspiring and thought provoking content for coaches of all levels.